On completion of the course, you will be able to design, modify and download furniture designs to make on your own. For beginners who want to learn how to design and build their own custom designed flatpack furniture. Participants will learn how to design and build furniture pieces using 3D modeling software, cut them with the CNC router (a big wood-cutting robot machine), and have the opportunity to build their own custom designs for cutting once the course is completed. 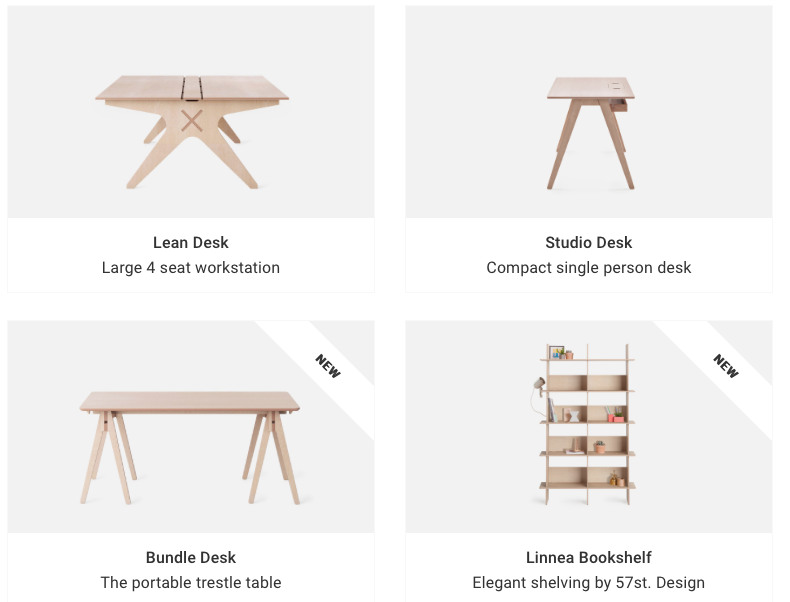 1 month membership to STEAMLabs (inc. 2 hours CNC router time) so you can continue to design and build your own custom furniture, or use/modify open source designs downloaded from the internet, like these and these. No need to bring anything other than yourself and a device for taking notes (note pad & pen, tablet etc.) We default to supplying computers for you, but if you’d like to bring your own, please do! We recommend wearing comfortable clothing that you don’t mind getting dirty, and closed in shoes like sneakers or boots.